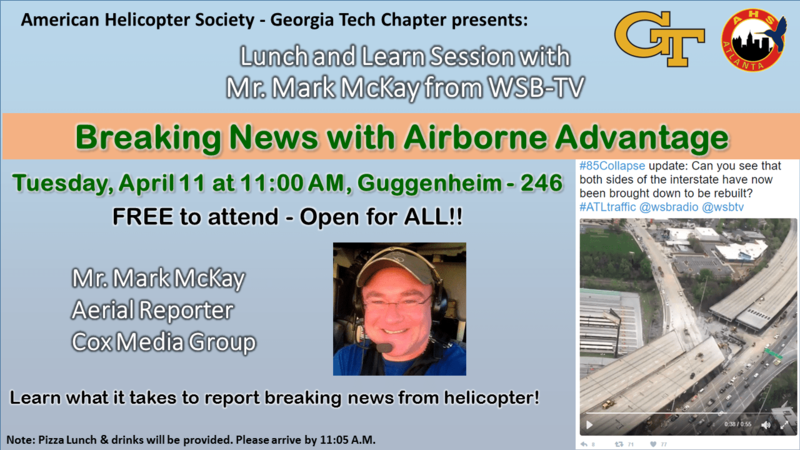 American Helicopter Society – Georgia Tech Chapter is proud to host Mr Mark McKay from WSB-TV, on Tuesday, April 11. Mr McKay is an aerial reporter for the Cox Media Group. He was reporting the I-85 bridge collapse in Atlanta last week! 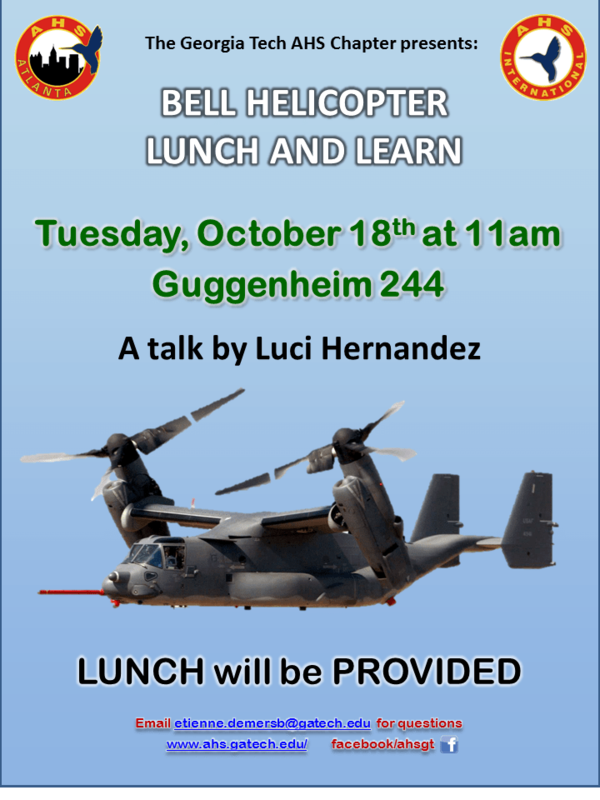 GT AHS is honored to welcomed Bell Helicopter representative Lucy Hernandez on Tuesday October 18th at 11am for a lunch and learn. Everyone is welcomed! Pizza will be provided. 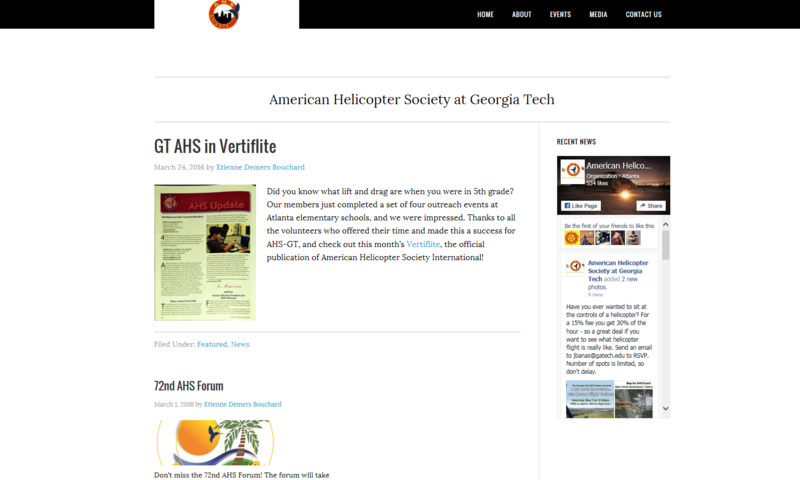 GT AHS has a new website! 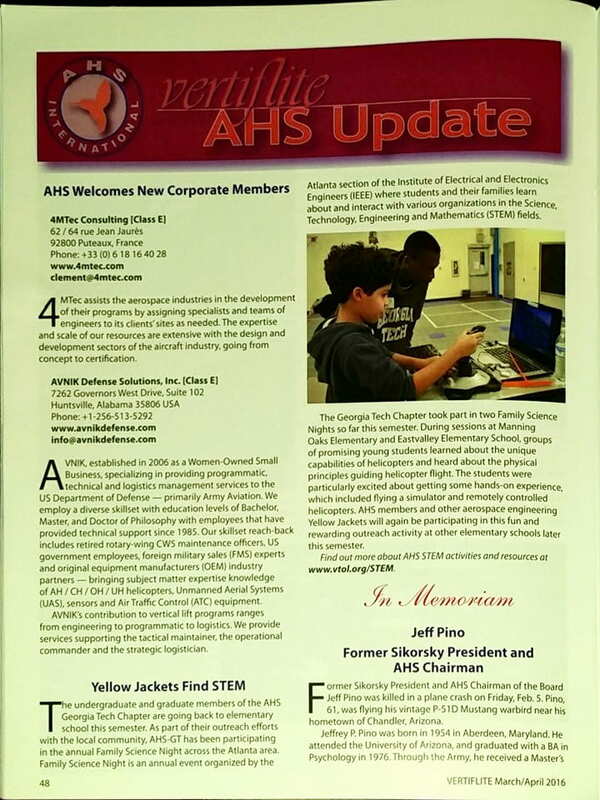 Welcome to the new GT AHS website. We are excited to present our new platform! Make sure to visit the Events tab to stay up to date with the GT AHS activities and leave us feedback and questions on the Contact us tab. We also invite you to follow our group on Facebook. Did you know what lift and drag are when you were in 5th grade? Our members just completed a set of four outreach events at Atlanta elementary schools, and we were impressed. 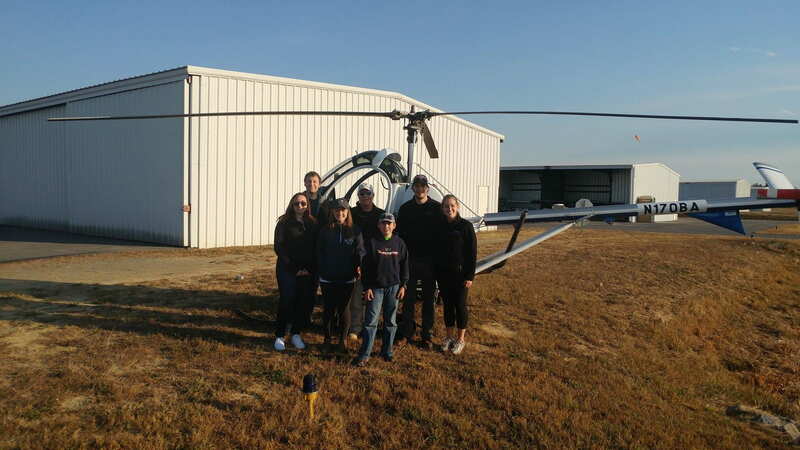 Thanks to all the volunteers who offered their time and made this a success for AHS-GT, and check out this month’s Vertiflite, the official publication of American Helicopter Society International!